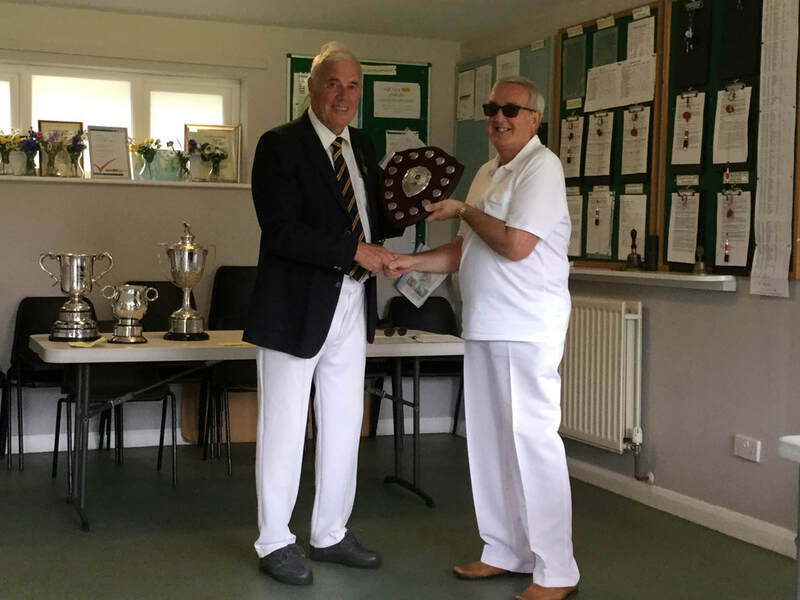 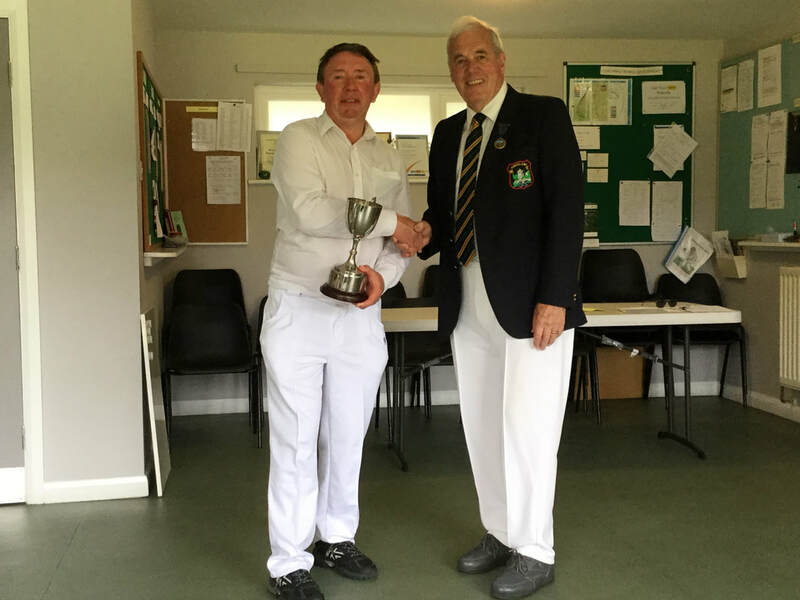 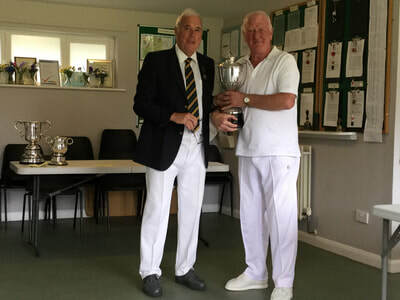 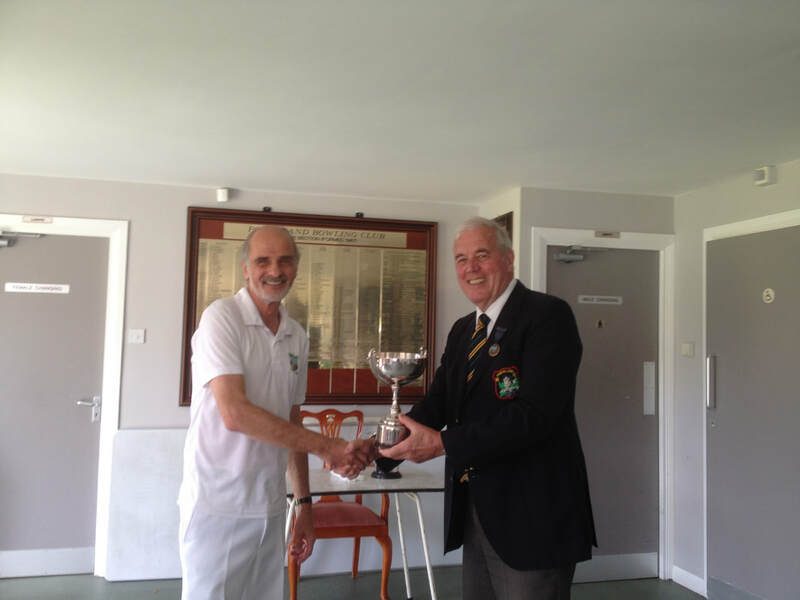 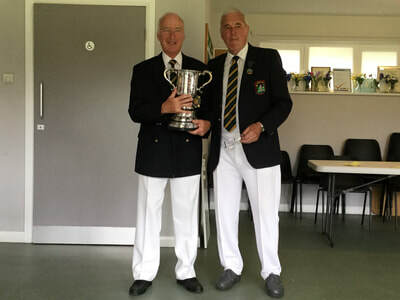 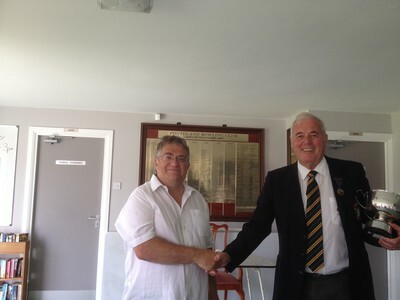 ​Richard Varley won the Men's Championship in a very tight game against Sandy Christie. 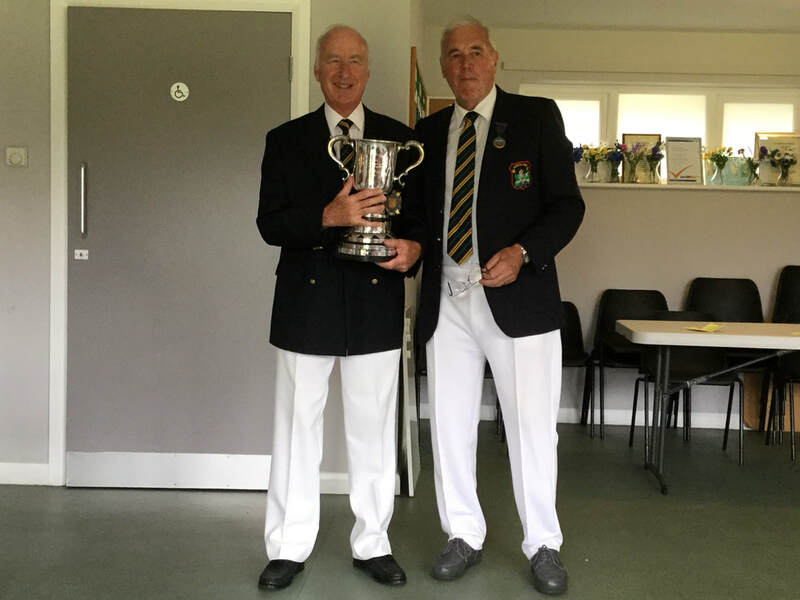 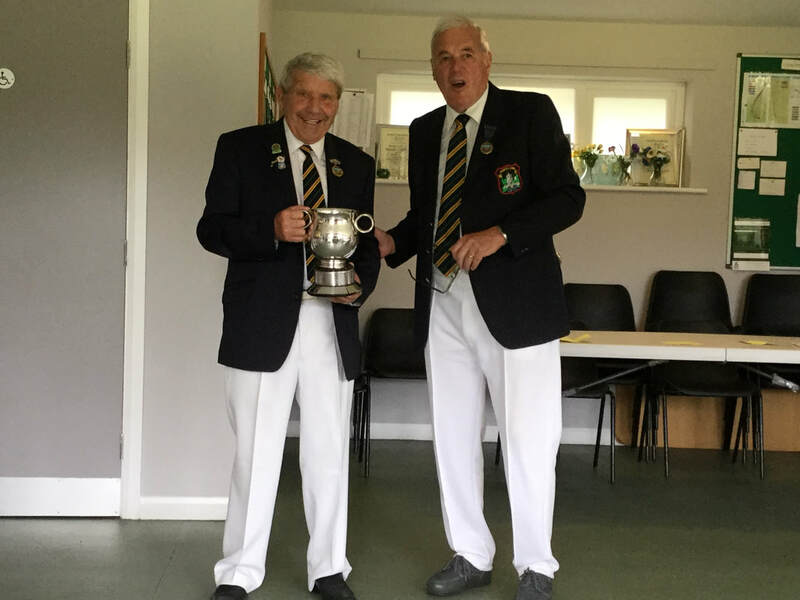 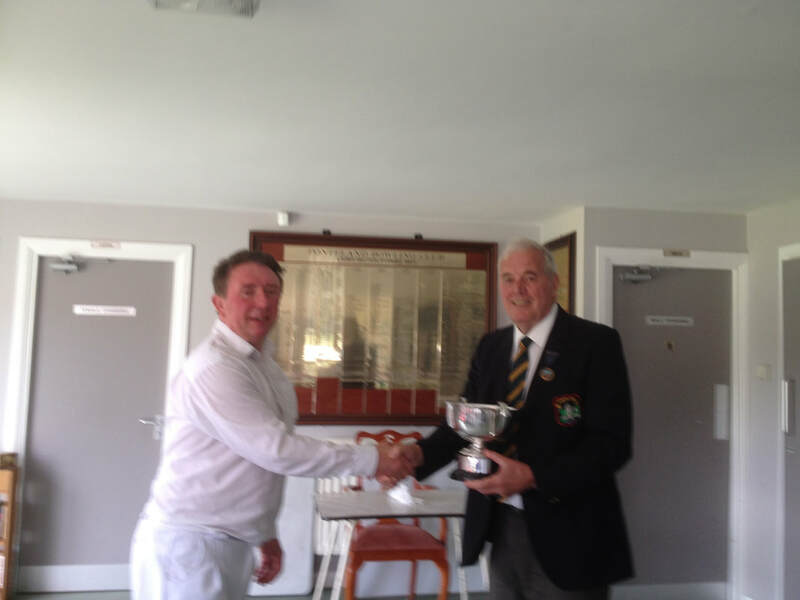 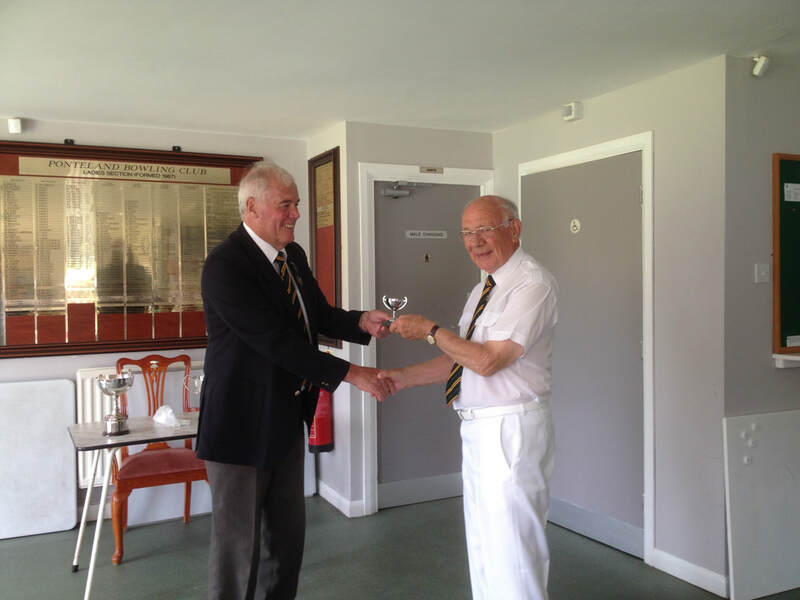 Jim Taylor won the Two Bowl against John Roberts and Richard Symonds beat Peter Dodds in the 3 wood handicap. Richard Symonds beat Cecil Swick in the 4 wood handicap and Mike O'Rourke beat Brian Ashworth in the Angora Cup.